You support Hallockville in SO many ways! 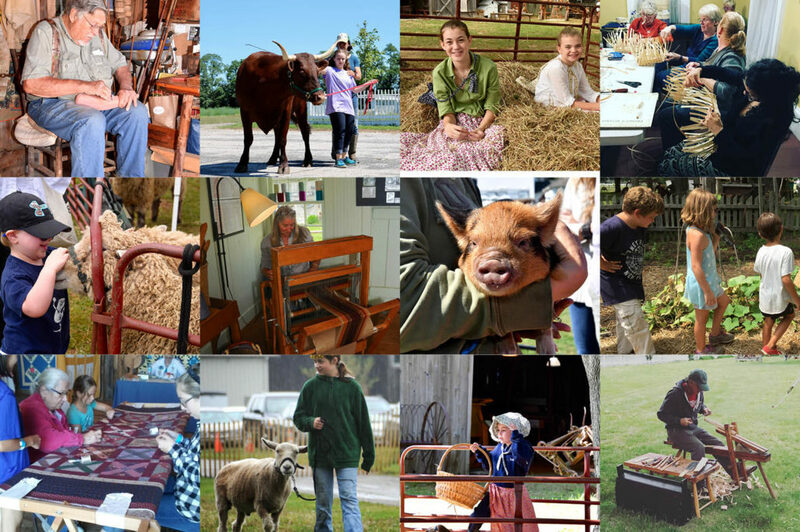 Whether through volunteering, teaching a class, donating historic items, joining us for programming, becoming a community gardener, dancing at the barn dance, going for a historic home tour or making a gift, we are grateful for YOU!  Please consider continuing your support of Hallockville with a donation. We expanded Summer Camp to seven weeks and offered more scholarships to deserving children. You helped build a robust offering of craft classes which connects us all to generations of traditions. You helped bring local schoolchildren to the Farm to explore history hands-on and create a sense of wonder about our connections to the past. A brand-new pollinator habitat is coming to life east of the historic Hallock Homestead; your generosity is literally helping re-shape the Museum Farm! As a supporter of Hallockville, you have a lot to be proud of and we thank you for continuing to invest in this important community resource. Please give generously so that the Museum Farm may continue to share traditions, honor the land and celebrate history in 2018 and beyond!